2019 is the year when New York State passed new laws aiming to phase out and eventually ban the use of plastic bags. While there is definitely an argument to be made against the use of plastic in anything that can’t be recycled indefinitely, it was still a fairly radical step to take before there were suitable, affordable replacements available. At least in the case of shopping bags, however (one of the most common uses for plastic bags), you had an old-school alternative. 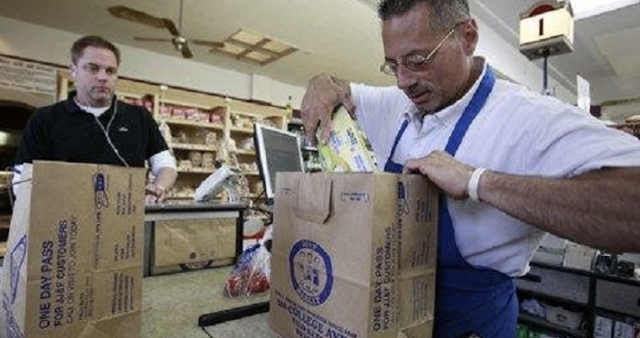 Paper bags have their drawbacks but are generally capable of getting your groceries home.